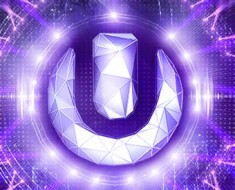 Indulging in some electro today. 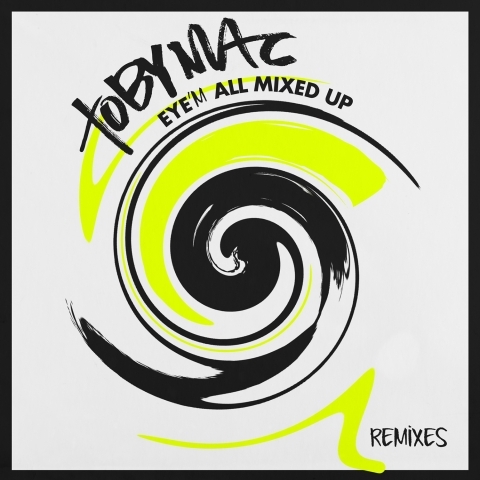 Eye on It by TobyMac gets an EDM makeover for the Phenomenon Remix by Soul Glow Activatur. 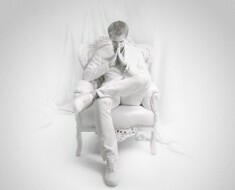 “Take A Moment”…And Listen To Armin Van Buuren’s First ASOT 600 Sets!